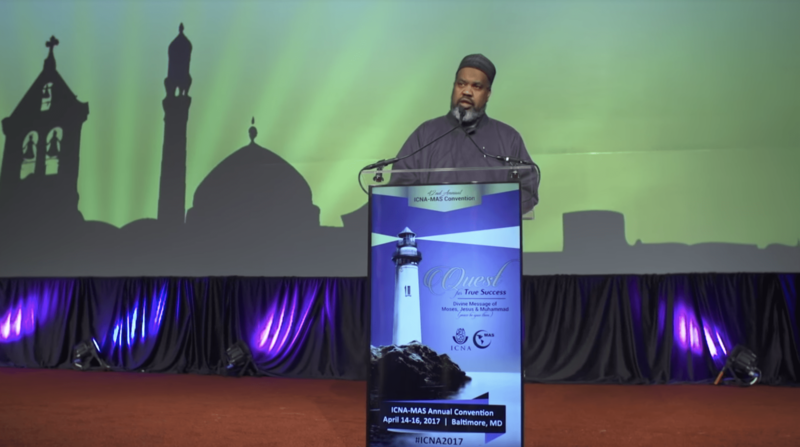 Imam Magid explains how all the prophets of Allah (peace and blessings be upon them all) came with the same goal and message. What was that message? 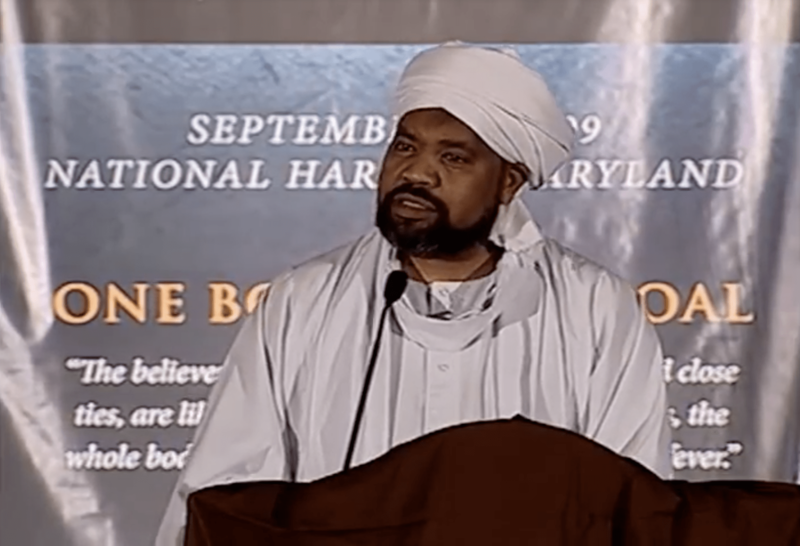 Imam Mohamed Magid speaks about the lessons, stories, and leaders that have shaped our American-Muslim identity, including Imam Siraj Wahhaj, a respected leader of the American Muslim community. 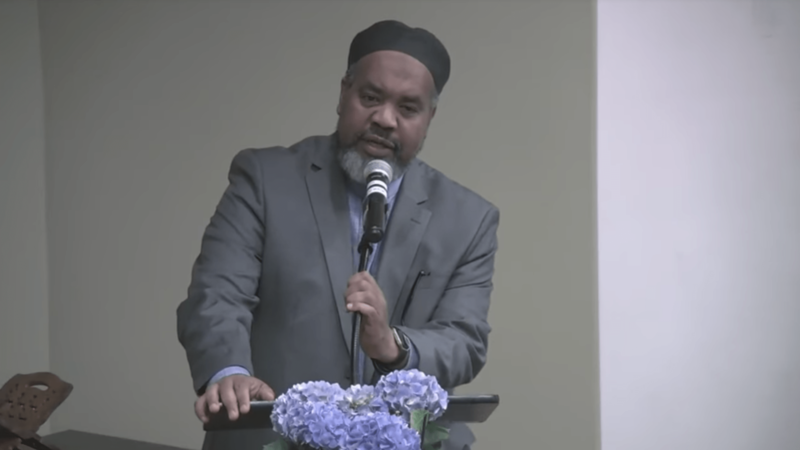 Imam Magid spoke at the Muslim Community Center – East Bay (MCC East Bay) in Pleasanton, California on Sunday, October 14, 2018. It is common to hear people say that “religious” people are boring and do not have a life. This is far form the truth. Where do we balance our lives in this world and our obligations as believers. 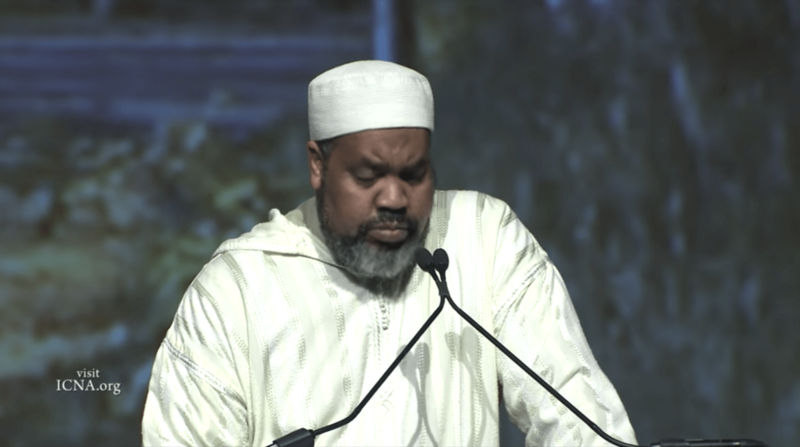 Imam Magid explains in this short speech why Allah is the only one we can rely on. 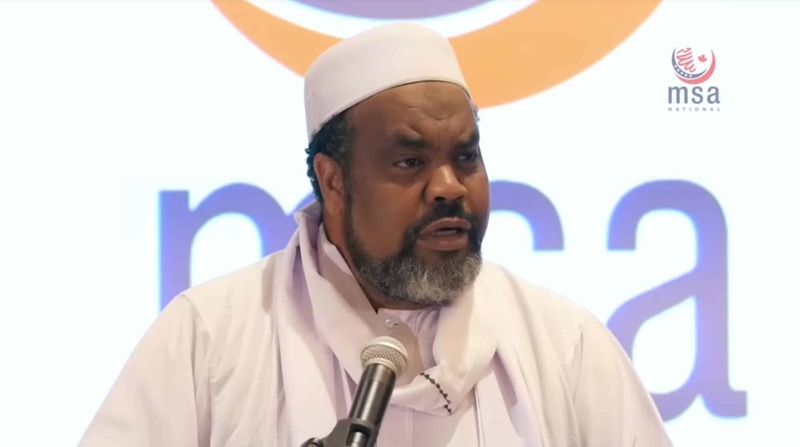 Recorded at the 2015 MSA National Convention in Chicago, IL on September 4, 2015. You feel that you have committed too many sins and there is no hope for you. Allah says fear not and to have hope for the mercy of Allah. 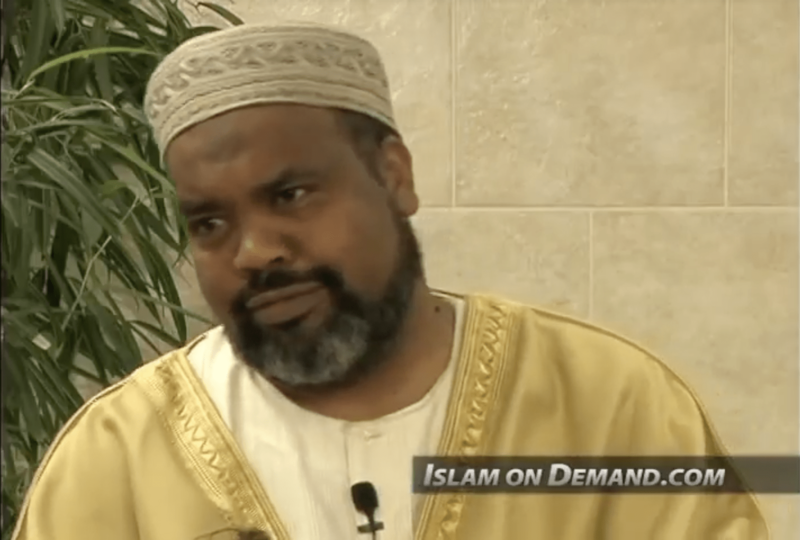 Imam Mohamed Magid explains this. 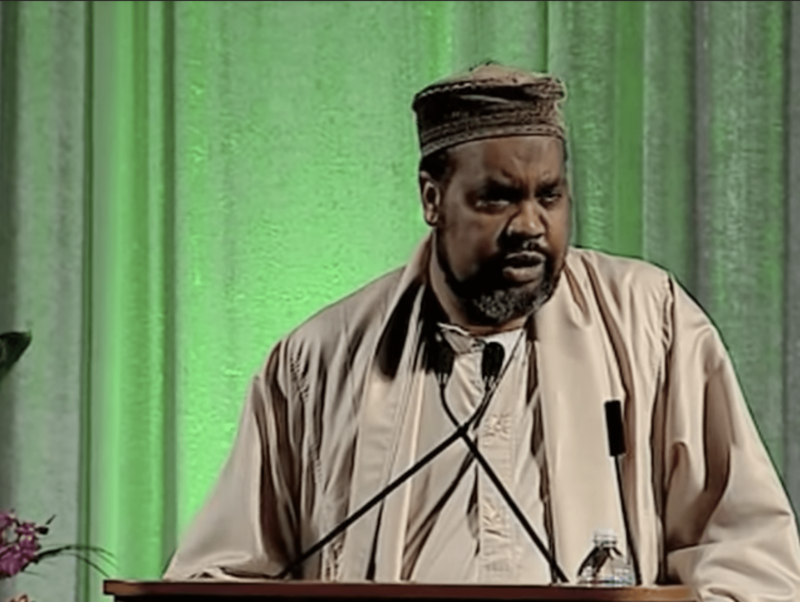 The Prophet Muhammad, peace upon him, is reported to have said, “If there were a prophet after me it would be Umar.” In this lecture, the President of the Islamic Society of North America, Imam Mohammed Magid, will examine the life and times of Umar bin al-Khattab, with special emphasis of his brilliant legal thinking, the mercy those rulings involve and the relevance for today’s Muslims, especially those of us here in the West. Courtesy of United For Change. From the United Against Malaria event.